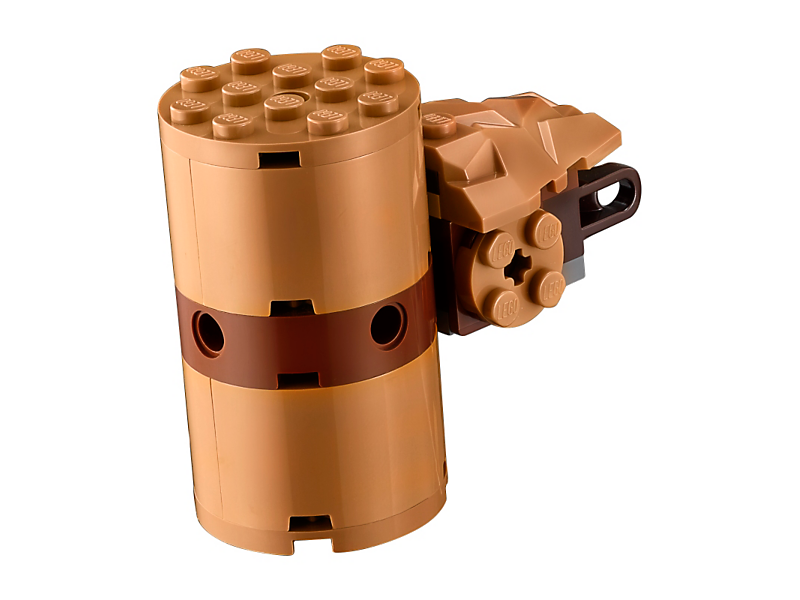 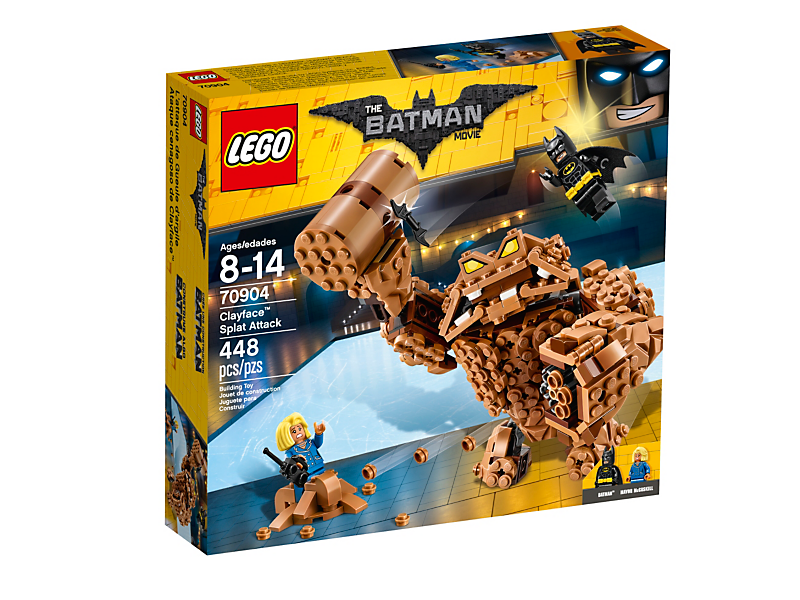 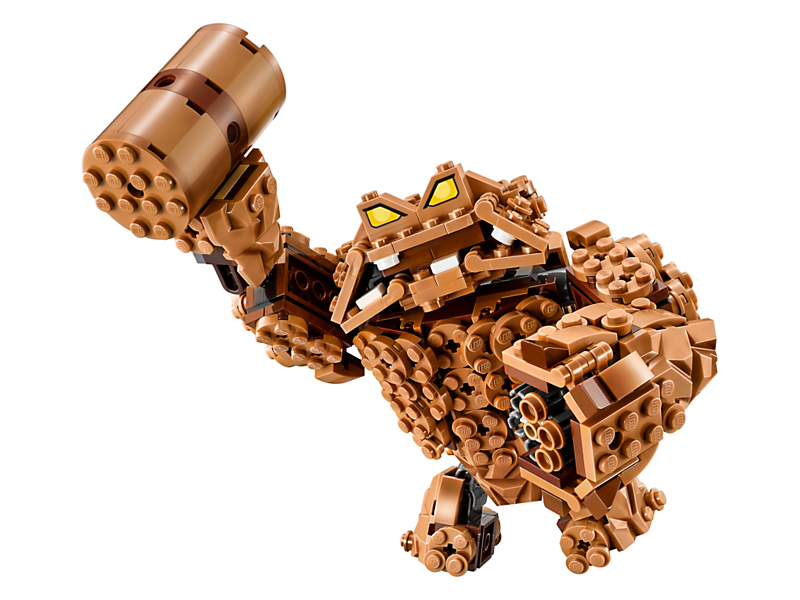 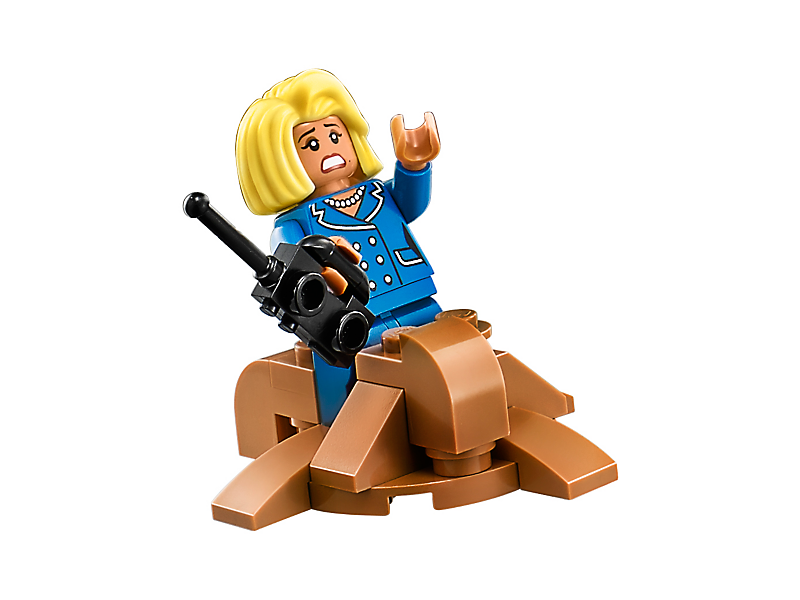 Clayface™ features posable arms, legs and head, plus three interchangeable hands—two with a six-stud rapid shooter each and one with a clay hammer. 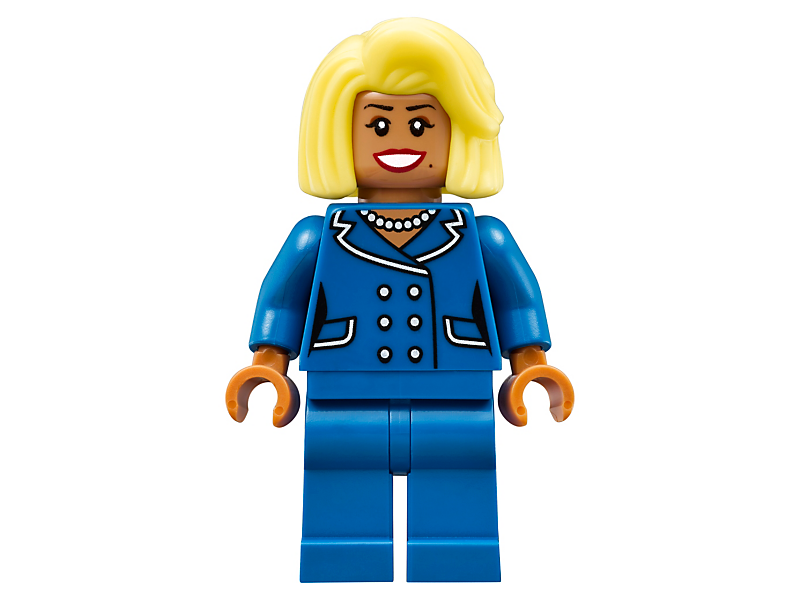 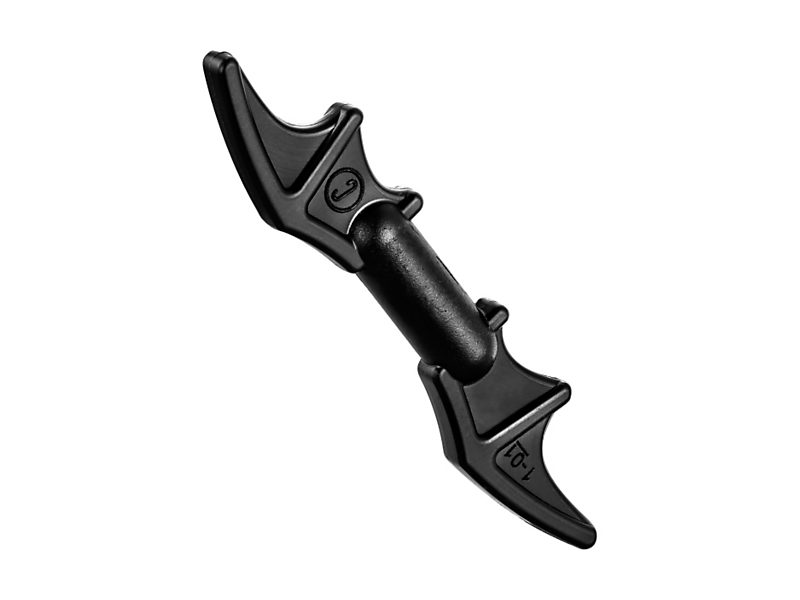 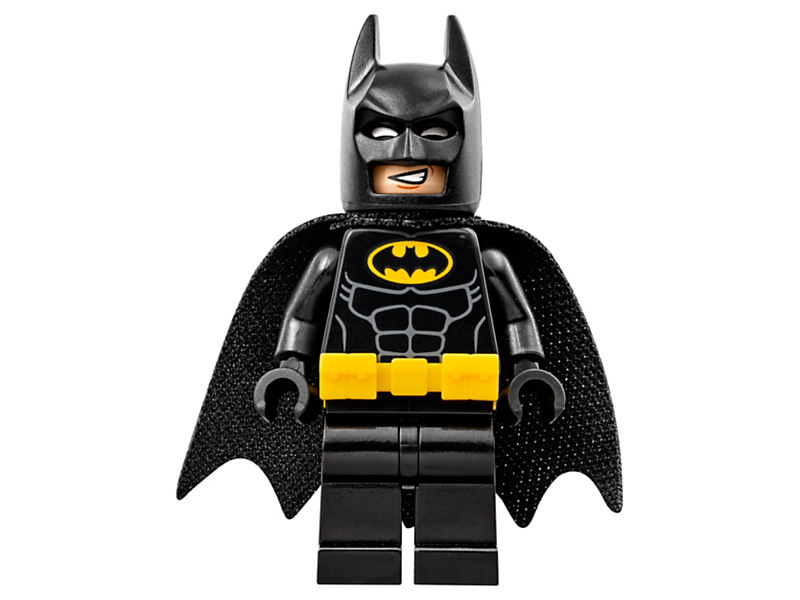 Accessory elements include Batman's cape and new-for-spring-2017 moldedutility belt, and Mayor McCaskill’s walkie-talkie. 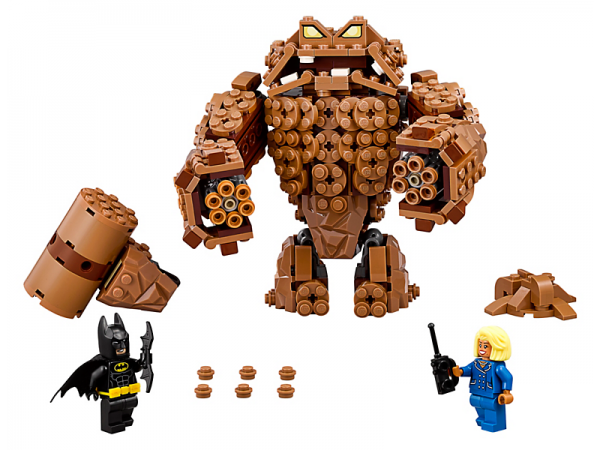 Clayface™ stands over 5” (14cm) tall. 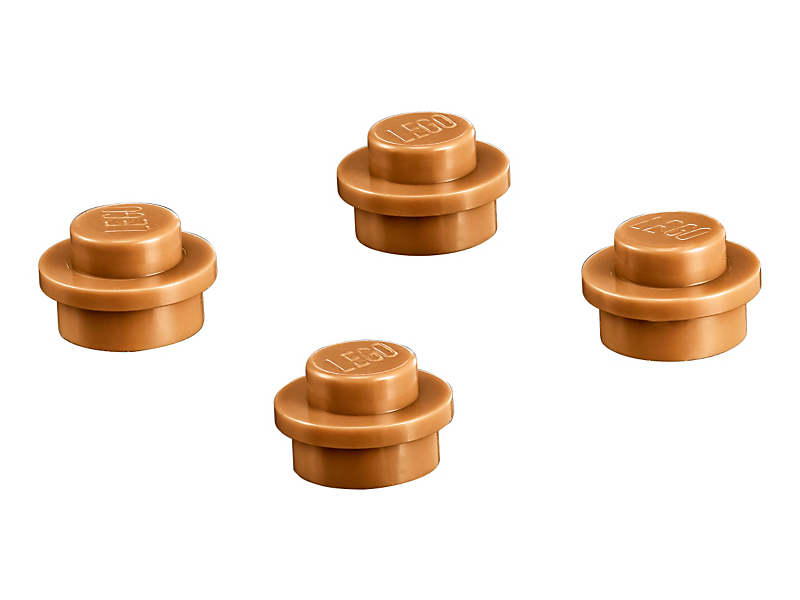 Clay prison measures over 1” (4cm) wide, 1” (4cm) deep and under 1” (2cm) high.